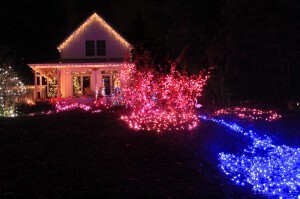 Elaborate and festive light displays are common around the Thurston County area during the holiday season and many homes obtain that spirit once December rolls around. It would be unfair to call the Whitney and Luke Bowerman’s set-up a “display”, as the couple has yet again put together their annual Lightstravaganza, located at 1515 10th Ave. 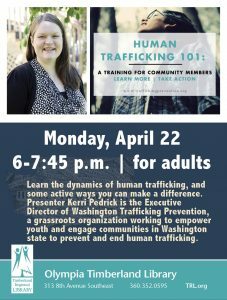 SE in Olympia. 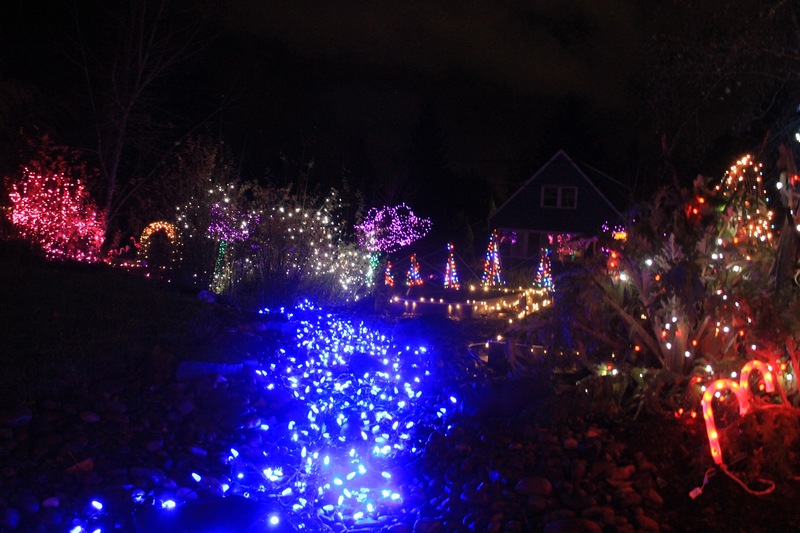 Featuring 30,000 lights on over 300 strings, Oly Lightstravaganza captures the essence of the Christmas season, and will inspire and bring together all visitors who make their way to the Bowerman’s property. 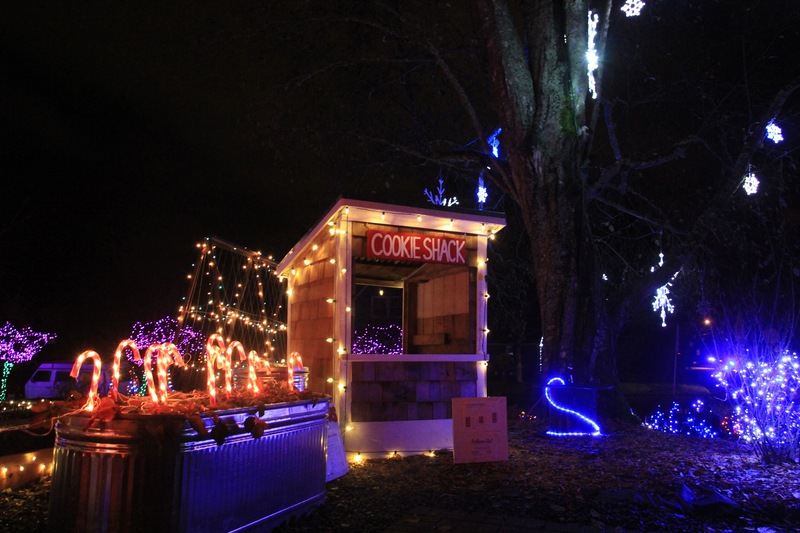 The lights will be on display every night till Thursday, Jan. 3, and on Wednesdays, Saturdays, and Sundays, the Bowerman’s will provide free cookies from their cookie shack from 6-8 p.m. 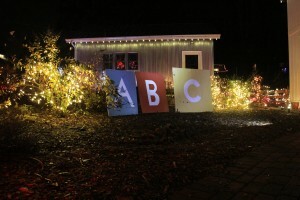 Along with the light display, the Bowerman’s will also be accepting donations for the Thurston County Food Bank and the Olympia School District Welcome Room, which calls for everyday items for local families in need. 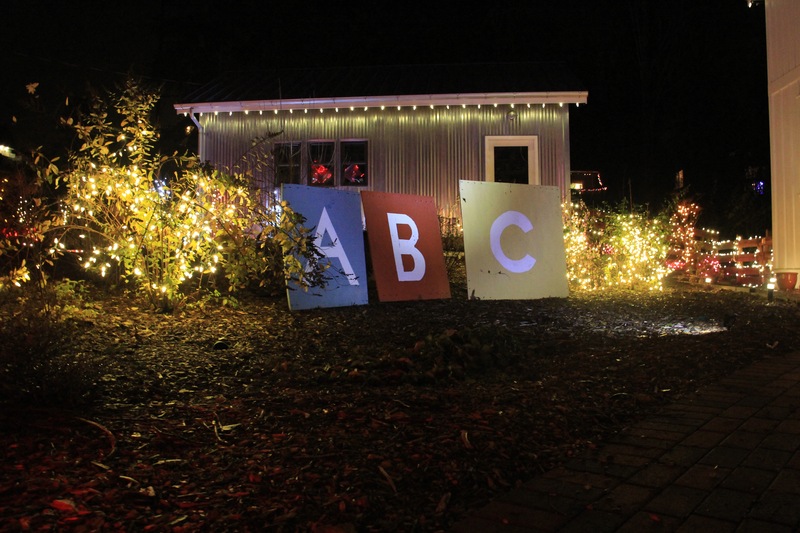 The Bowerman’s love for Christmas lights and the holiday spirit stems from Luke’s childhood in Olympia, where his family would compete with neighbors for the most impressive light display on Calais Lane. 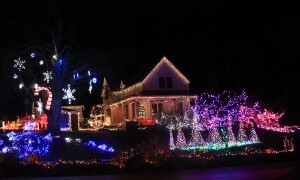 Luke’s passion has been passed on to Whitney since they met in 2004, and together, using a go big or go home mentality, the couple has been able to consistently put together one of the best displays in the area. 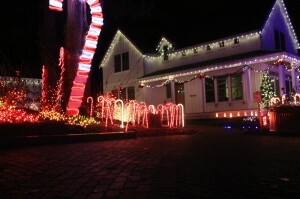 This is the first year the lights will be up at the Bowerman’s current home (which Luke built), as they moved from nearby 9th avenue in 2009. Following the birth of their now two-and-a-half old child, the couple took a few years off from the time-consuming set-up. Now, the Bowerman’s, who both attended The Evergreen State College are back in full force, spreading needed cheer to the area. 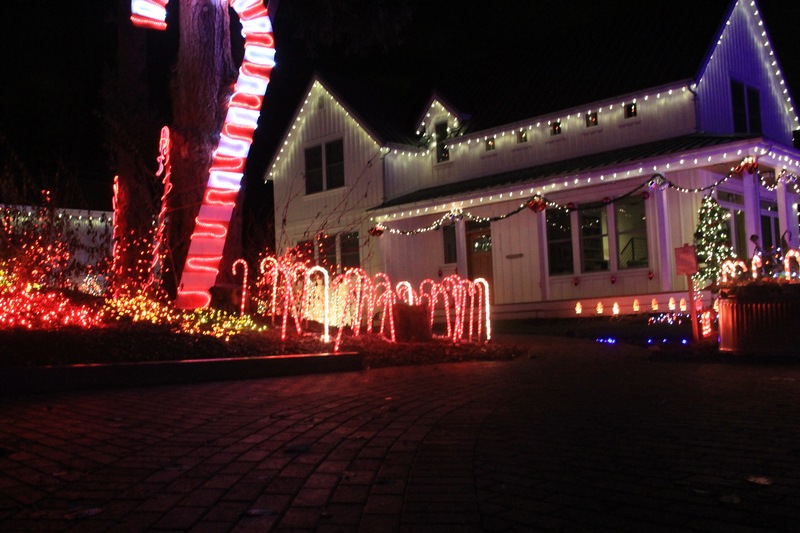 As if putting up the lights wasn’t enough of a time consuming activity, the Bowerman’s construct the physical decorations, such as the cookie shack and candy canes featured on the property. Whitney Bowerman, whose master’s degree from TESC is in Environmental Science, says they’ve worked on reducing the energy footprint of the decorations. Eighty-five-percent of the lights are LED Bulbs, which uses significantly less energy than traditional lighting, and the Bowerman’s estimate that in the next few years, 100-percent of the lights will be LED. Whitney has also been in contact with the city on creating a Christmas light recycling program that would allow for more re-use in the area while eliminating unwanted waste. Having a display that is efficient, environmentally friendly and raises donations for local charities strays from the norm of traditional Christmas decorations. 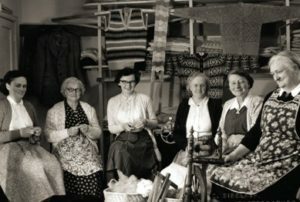 However, the traditional spirit of the season is present at the Bowerman’s home. For more information on the Oly Lightstravaganza, including details about the deocartions, local charities and holiday light efficiency, visit http://www.facebook.com/OlyLightstravaganza. Next articleWhat Does An Olympia Kitchen Designer’s Kitchen Look Like?